Habranthus versicolor Herb., Bot. Mag. 51: t. 2485 (1824). 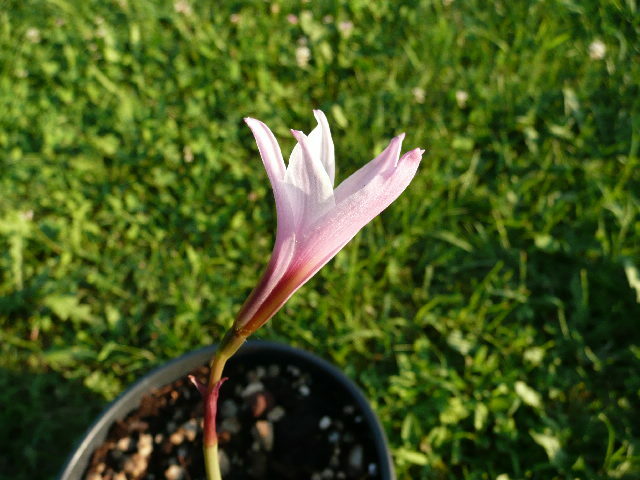 Accepted Name:  Zephyranthes versicolor (Herb.) G.Nicholson, Ill. Dict. and instruct me about what name we should use?